Summer is finally here, and you’re ready to relax! 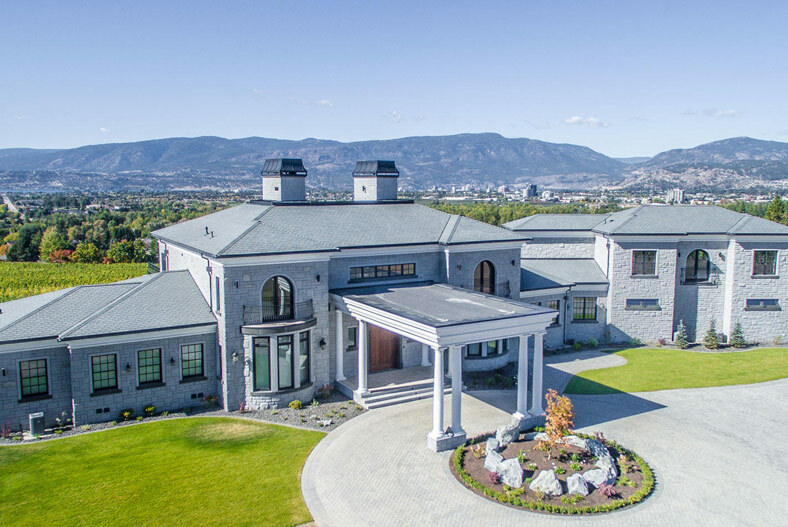 Our beautiful valley offers so many opportunities to while away the long, languid days in comfort, but there are other luxury homes around the world that capture some of the Okanagan spirit, as well. A mountain cabin, a lakeside cottage, majestic wine country, or maybe a resort-like “staycation” –surely, somewhere, there’s a respite from the craziness of everyday life. No matter what your schedule calls for this season, we have found a few properties to explore. Summer lends itself to fruity drinks, wide-brimmed hats and lapping waves. Find your perfect vintage summer in Miami. 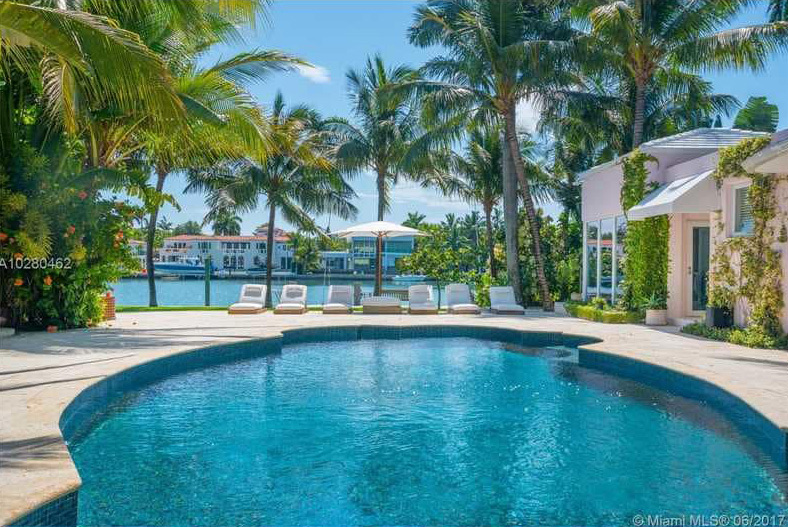 Enjoy the pastel-hued party on nearby South Beach, then escape to your exclusive retreat on Sunset Island, with 150 feet of private shoreline on the Intracoastal Waterway. You’ll forget you’re in the heart of a vibrant city as you toast to a day well spent under the lush palm trees. Or toast to the season another way –with wine from your own vineyard. 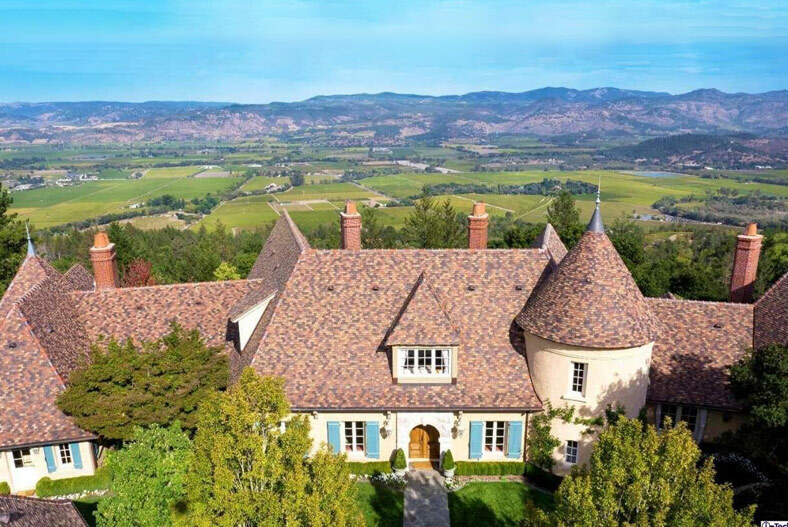 Set amongst more than 50 acres of gardens, vineyards and manicured, resort-like grounds, this Napa estate is the epitome of luxury. Boasting a fairytale country home with no detail overlooked, this is the place to create your own stories. Your summer visitors might never leave their guest house –you’ll all want to linger into autumn at this wine country haven. 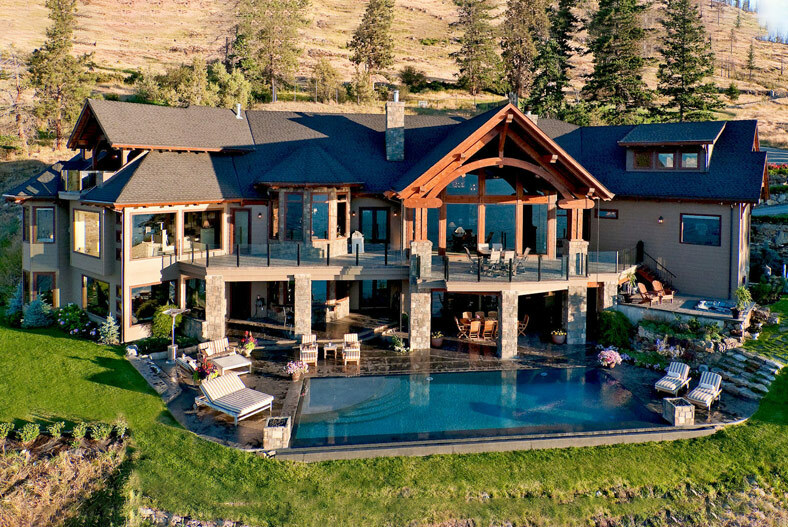 Perhaps a luxury rustic-style home is calling you. This Colorado cabin property offers a secluded retreat that upholds your standards of comfort. 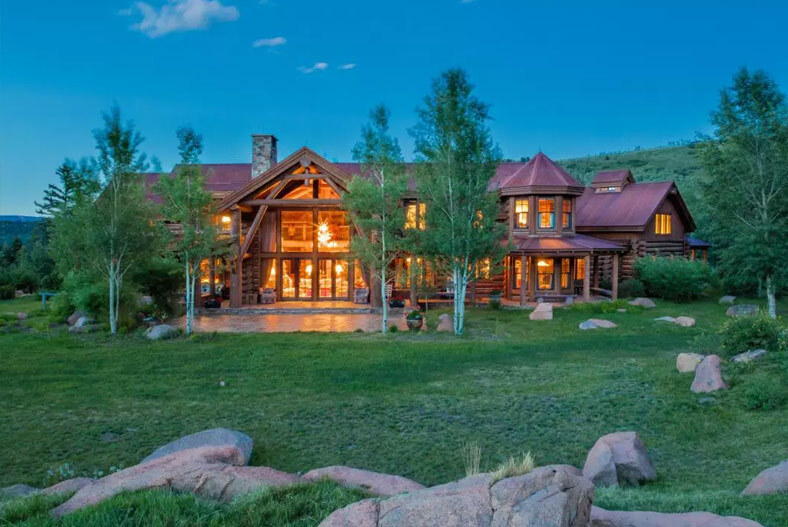 The architecture is refined and rugged, with hand-hewn log details, high ceilings, and impeccable craftsmanship. Privacy abounds in this 152 acre natural playground, including lush forests, serene ponds and a magnificent barn for your horses. Summer is a wonderful time to travel, too. Far flung leisure abounds, and Italy is an ideally-located starting point. Sicily has been home to luxury summer retreats for thousands of years, and there’s no better time to become a part of that tradition! 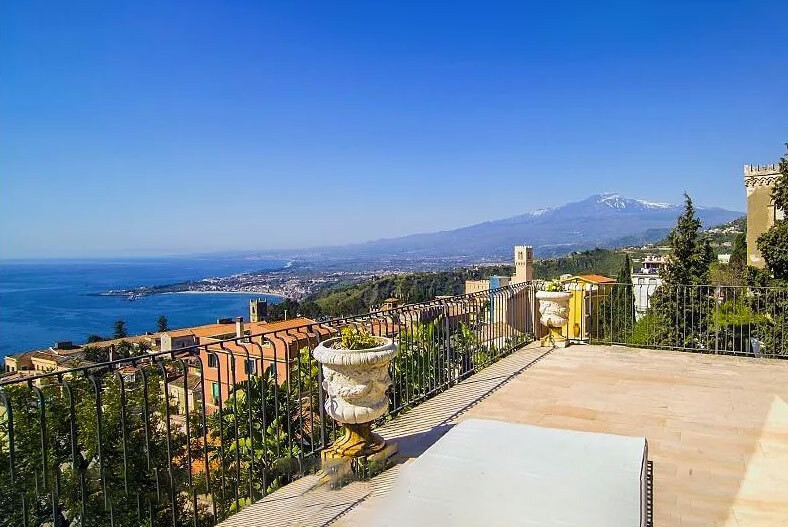 In Taormina, this charming villa has everything you need, with sweeping views and unmatched comforts. The richly textured stone patios, endless edge pool and Mediterranean sun invite you to spend your summer outdoors. 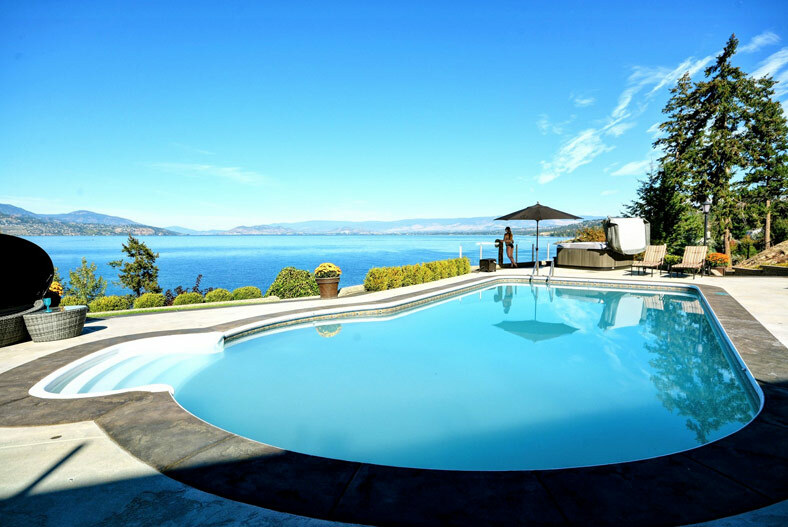 What makes an amazing summer home? Well, that’s up to you. Indulge! Relax! Recharge! 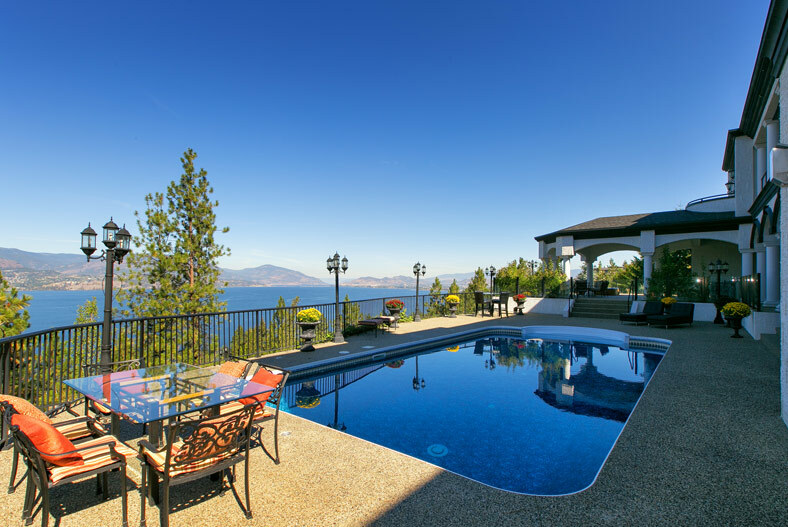 Luxury real estate is all about creating the life you want, and the Okanagan provides perfect properties to match any lifestyle dream.